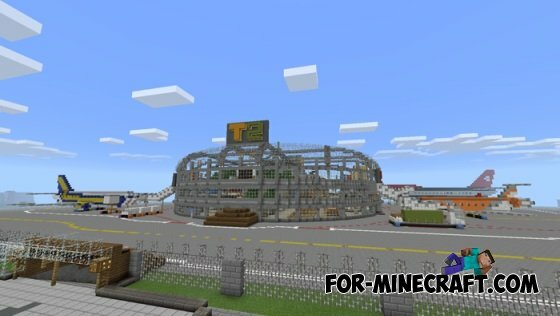 Realistic, a huge airport in Minecraft Pocket Edition from the runway, the huge aircraft - evaluate the full extent of the map. Whats the download link? It doesnt havw a download button!